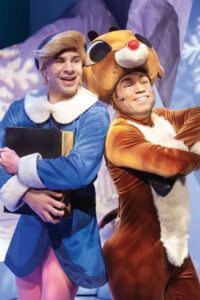 Rush to the phone or internet if you have children and want to give them a memorable Christmas present–live theatre–in the form of “Rudolph the Red-Nosed Reindeer–The Musical” that opened Friday, Nov. 9 in the lower level of Kansas City’s Crown Center on The Coterie stage. The show, suitable for all ages sold out opening night and a check with the box office revealed that many of the pre-Thanksgiving performances already are near capacity. Careful planning can prevent sold-out performances, but parents and grandparents need to scurry and secure tickets to this charming musical adventure, modeled after the TV classic of the same name. 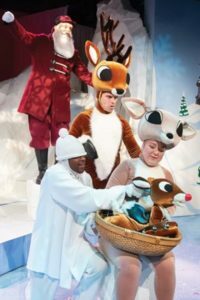 “Rudolph the Red-Nosed Reindeer” makes its third visit to the famous Kansas City children’s theatre venue, and continues to excite audiences. A floor seating area welcomes the young and young at heart that puts them ringside to the stage and the actors who bring Rudolph’s story to life. Theatre seating for others is located behind the ringside floor-space. The story is told by Sam, the snowman, whose booming voice delivers a few of the musical’s numbers. And, prior to curtain time, two of Santa’s elves come out to teach the audience some sing along gestures so they can actively participate with a group sing toward the end of the show. Knowing and learning the sing-a-long gestures helps keep the younger audience tuned in to the show as it unfolds and encourages them to participate when the title song begins. 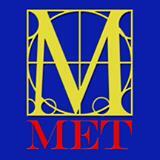 The show runs about 70 minutes. 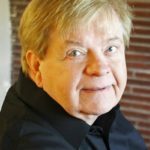 “Rudolph the Red-Nosed Reindeer–The Musical” rotates with another holiday classic, “A Charlie Brown Christmas” semi-annually. So, make plans to see “Rudolf” this season, because next year, the Charlie Brown and friends will appear for the Christmas show. For those considering “Rudolf” expect to see a charming show just like the TV version, but with real adults portraying the famed characters. The show explains what happened several years ago when Christmas was almost cancelled because of bad winter weather conditions. 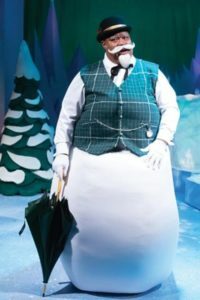 The show follows Rudolph’s birth, early years, his friends, his girlfriend, and his glowing red-nose that saved Christmas on a foggy night when Santa’s sleigh needed some extra illumination to cut through the dense fog and stormy weather. Without Rudolph’s glowing schnoz, children would be disappointed on Christmas Day. 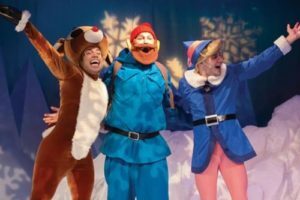 For this show, watch the performance of Rudolph (Tony Pulford), Sam (Ron Lackey) and Santa (Zachary York) as they re-create their previous rolls with a charm that reaches out to the audience. They lead the cast in this fun production. Also, pay attention to the young puppet masters who add so much to the show as they walk the animal puppets and toys through this production. The show grabs the younger audience from beginning to end and leaves them excited and happy. 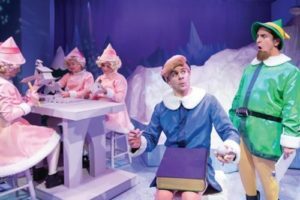 One can tell when a children’s show captures the young audience–there are few fidgets, few noises other than giggles and laughs, and throughly focused attention on the stage action. 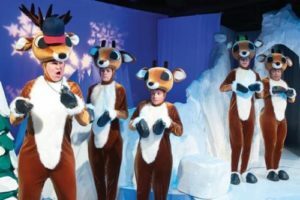 “Rudolph the Red-Nosed Reindeer–The Musical” brings the seasonal joy and excitement one would expect for a younger audience. The directing and choreography keep the show moving at a rapid pace. The show appears more tightly staged than the last version and the choreography seems more polished. The show is fun for all ages. Elephant, Ashley Elliott Rowe as Elf/Dolly and Bumble Snoken puppeteer, ben Renfrow as Elf/Dog Snoken puppeteer, David Michael Hall as Charlie Snoken puppeteer, Matthew Grigoratos as Reindeer, Fritz Sulivan as Reindeer, Robin Bobles as Reindeer, Catie Wolff as Elf, Molly Moore as Elf, Kimberly Girkin as Elf. The artistic and production team includes Jeff Church, producing artistic director; William J. Christie, director; Anthony T. Edwards, music director; Marc Wayne, choreographer; Danielle Renee, production stage manager; Scott Hobart, set designer/technical director; Jarrett Bertoncin, lighting designer; Georgianna Londre Buchanan, costume designer; David Kiehl, sound designer; Caitlin aBridendine, properties/puppets; Chloe Robbins, production assistant/deck manager. 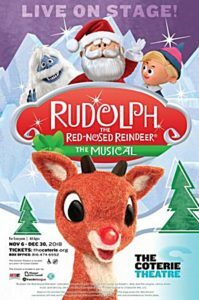 The Coterie, now in its 40th Season performs “ Rudolph the Red-Nosed Reindeer: The Musical” November 6 – December 30, 2018, in The Coterie Theatre, located on level one of Crown Center Shops in Kansas City, Missouri. 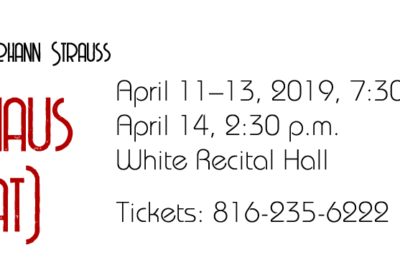 Individual Tickets: Tickets are $13-$15 for youth under 18, students, and seniors age 60 and older; and $17-$19 for adults, depending on performance date. Subscriptions: In lieu of season subscriptions, The Coterie offers the Priority Spotlight Pass and Value Spotlight Pass, which work like a season ticket without committing to a set schedule. Priority Spotlight Pass holders pay $150 for a flexible pass that includes 10 tickets that can be used for any show or combination of shows in the 2018/2019 Season. All tickets and Spotlight Passes are on sale now and may be purchased by calling The Coterie’s box office at (816) 474-6552, dropping by the box office on level one of the Crown Center Shops, or by visiting The Coterie website. www.thecoterie.org.